Pete Davidson is taking some time off to focus on himself after the breakup from his ex-fiancee Ariana Grande. It was reported that he even changed his phone number. ‘He decided to focus on himself. He’s had the matching tattoo that he got with her changed,’ a source told Us Weekly. ‘This has been a difficult experience for Pete. He’s always been an extremely private person, and the Ariana Grande spotlight and social media were a lot of new pressure for him,’ the same insider revealed. A source close to Ariana discussed the breakup with Fox News and they said that there were more factors which led to the breakup. The insider said that this whole relationship happened too fast and a lot of people from Ariana’s camp were really caught off guard when they learned that she was engaged. This relationship was reportedly a lot, and Mac’s death also hit Ariana hard. She was trying to help him with his addiction, and the way in which social media slammed her after he died was too much for her. 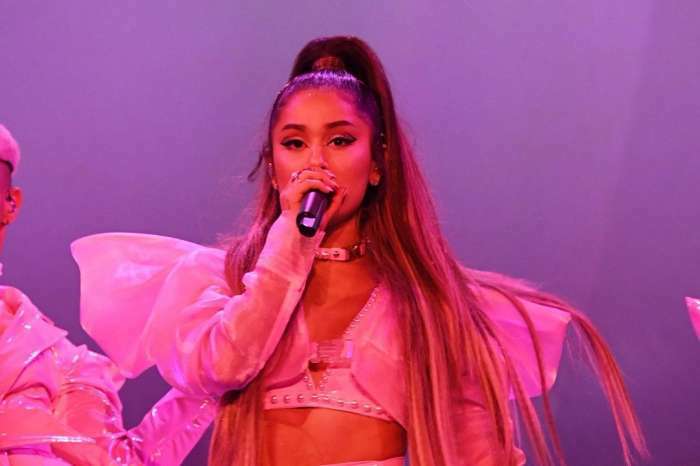 Ariana recently shocked her fans, saying that she is moving on after her breakup with her Sweetener world tour.